Gulf Air, the national carrier of Bahrain, has taken on 12 Bahraini pilots who lost their jobs following the recent closure of Bahrain Air. The airline yesterday confirmed the decision had been taken following the directives of board chairman and Deputy Prime Minister Shaikh Khalid bin Abdulla Al Khalifa, according to a report in the Gulf Daily News, our sister publication. Officials said it highlighted the airline's commitment to fill as many positions as possible with skilled and qualified nationals. They stressed that despite the ongoing restructuring process that involves a substantial reduction in its workforce, no Bahraini pilots had been affected. The decision was welcomed by Labour Minister Jameel Humaidan and several MPs, who recognised the national carrier's commitment to Bahrainisation. 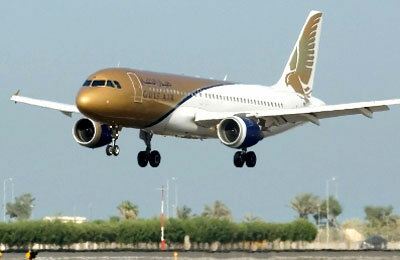 Gulf Air said the airline continues to lead the way amongst its regional competitors in terms of nationalisation, with 62 per cent of its workforce being Bahraini.